Sponsoring our programs, contributing to the various Temple groups and programs, and supporting leadership training costs a lot of money. Dues cover a small fraction of the costs. We fundraise to cover the rest. Our regular fundraisers include sending honey jars before Rosh Hashonah, our Holiday Boutique in the fall, our Mah Jongg tournaments, and the ever-popular Bingotini, our Pala Casino trip, Mah Jongg Cards, and our Mah Jongg Cruise. 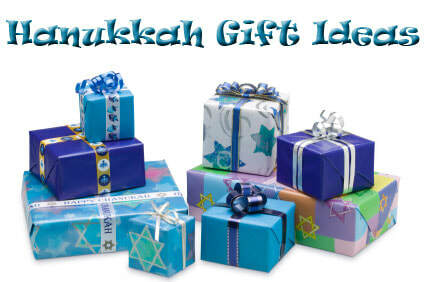 Some of the services we provide, like the Judaica shop, Extended Kiddush, Tributes, and Lulav&Etrog also raise money. Every year in the Fall, Sisterhood hosts a massive boutique with over 40 vendors selling everything jewelry, Judaica, clothing, sheets, tasty treats and much more. It's a great opportunity for you to get your holiday shopping done early, or for your kids to pick up gifts for mom and dad without you having to schlep them to a mall. Click on the Holiday Boutique Button for our flyer for our November 19, 2017 event. ​If you want to be a vendor, contact us using the Contact Us page. Jewish Women’s Theatre is known for its “At-Homes” Salon Theatre Series, in which works of theatrical merit are performed in the intimacy of homes. Now their show "Accidental Activist" is being performed on Nov. 17, 2018 at TAS! After the show there will be a dessert receiption. Tickets are priced affordably at $25 each. Help support TAS Sisterhood by purchasing your Mah Jongg card through us! It's $8 for a standard card and $9 for a large card. Order deadline is January 15. Click the Mah Jongg Card Button for the flyer/order form. Sometimes we pair Bingo and martinis, sometimes we pair Bingo and Margaritas, but we always pair Bingo with fun, laughter, and camaraderie. We serve smoothies for the alchohol-obstaining participants, so you don't have to drink to feel included. 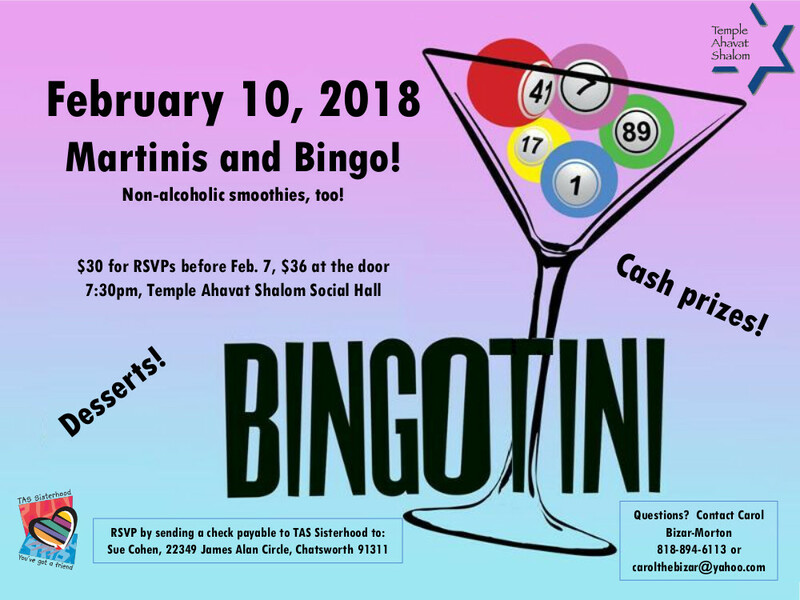 Our last Bingotini was February 10, 2018, but we are sure to do it again! Sisterhood has the best MahJongg Tournament in the San Fernando Valley! This fun day includes breakfast, lunch, and PRIZES for the winners, all for $40. Our next tournament will be June 24, 2019. We sell out, so send in your check now! It is 100% refundable until 5 days before the tournament. Click on the MahJongg Tournament Button for our flyer for our October 7, 2018 tournament. On our annual Pala trip, for $18, you get breakfast and a luxury bus that takes you to the casino where you can gamble or enjoy spa treatments to your heart's content. We play games and have dollar pulls on the bus, so the fund starts long before you arrive at the casino! Click the Pala Casino Trip Button to see the flyer for our April 2018 event. You can send a jar of honey to friends & family within the US for just $12 plus $5 shipping. Each jar is delivered just before Rosh Hashona with your personal wishes for a Sweet and Joyous New Year. You can also send the clergy or member of our professional staff good wishes for a sweet and happy New Year for just $5 a wish. One honey jar will be sent to each clergy or professional staff member and your name will be listed on a greeting as a contributor of good wishes for a Sweet and Joyous New Year. Sukkot just isn't Sukkot without your very own lulav and etrog to shake! One of the services Sisterhood provides is the ability to order your very own Lulav and etrog. A month or two before Sukkot, an order form will be available by clicking on the image above. Our first Mah Jongg Cruise (2018) was a great success! 40 people went, some for the Mah Jongg, and some just for the fun cruise. We plan to do it again, probably in early 2020. Let us know if you would like to cruise with us! 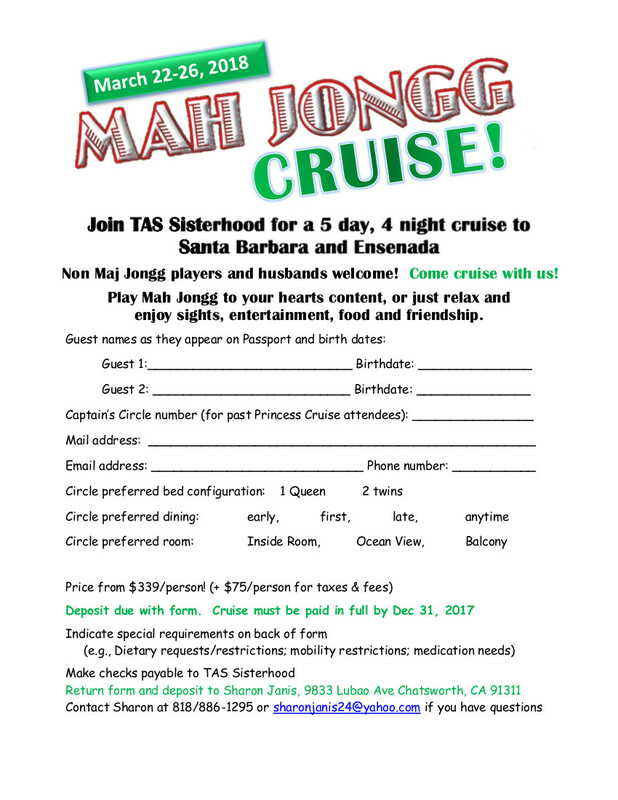 ​Click the Mah Jongg Cruise Button to see our March 2018 flyer.